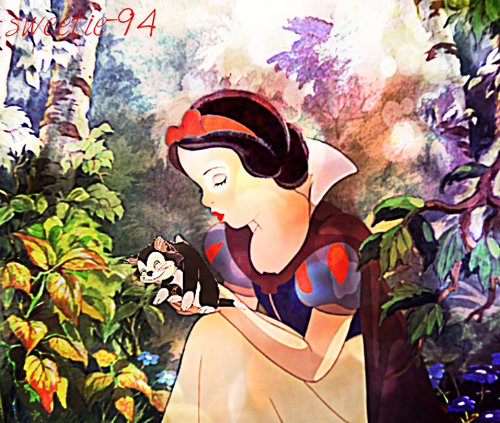 Snow White & Figaro. I think this is one of my inayopendelewa crossovers I've done :). 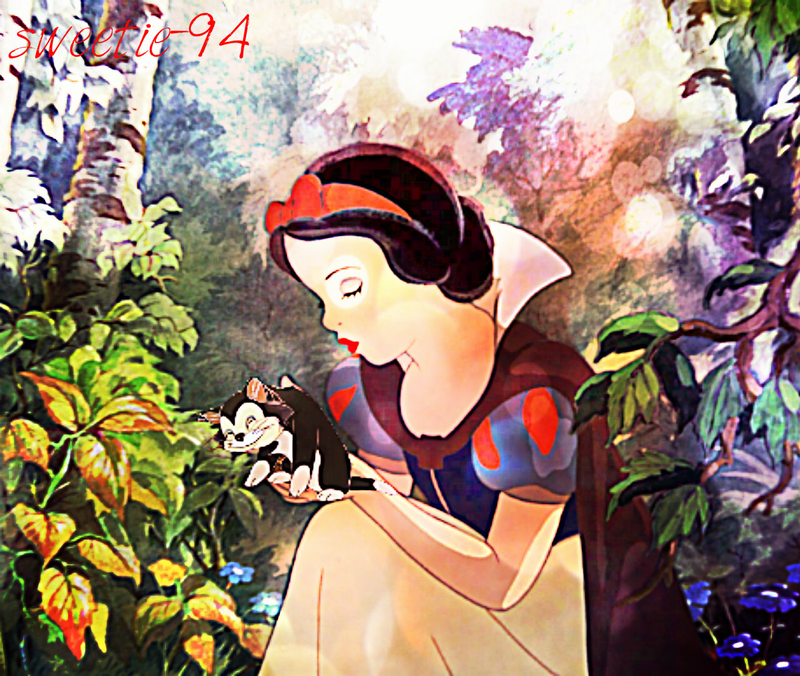 HD Wallpaper and background images in the Disney crossover club tagged: disney crossover snow white figaro.